Our faculty and staff are dedicated to insuring "the best" in the services we provide, whether it's academic transfer courses, occupational/technical classes, or training for business and industry. 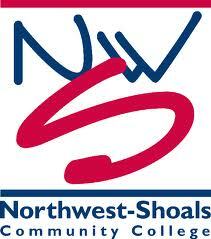 Northwest-Shoals provides you an opportunity for a low-cost education within a flexible schedule based upon the highest standards of today's technology and instructional methods. Our student body reflects the diversity of our region. The mix of ages, races, and nationalities has yielded a nurturing spirit of a community neighborhood.